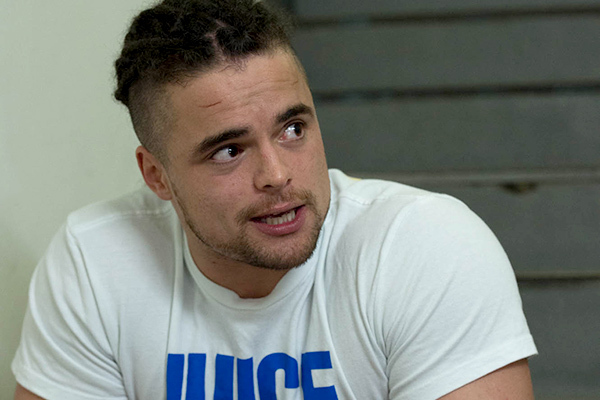 Can Juice Robinson defy expectations in the biggest match of his career? 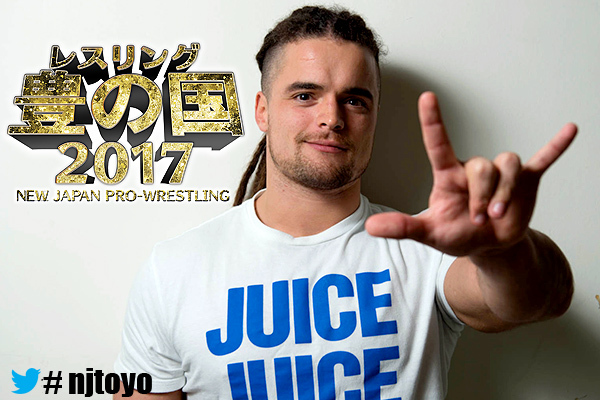 The IWGP Intercontinental challenger speaks out on facing Naito on April 29th! -What are your thoughts on the title shot? –Do you think a win’s possible? –You’re on a streak of big matches after the Tokyo Dome and the NEVER title shot. Are you feeling a sense of momentum? — Naito implied that your pin on him was a fluke. What do you think about that? — You mentioned you were overcome when you beat Naito, can you speak to that specifically? –What do you think about Naito, honestly? 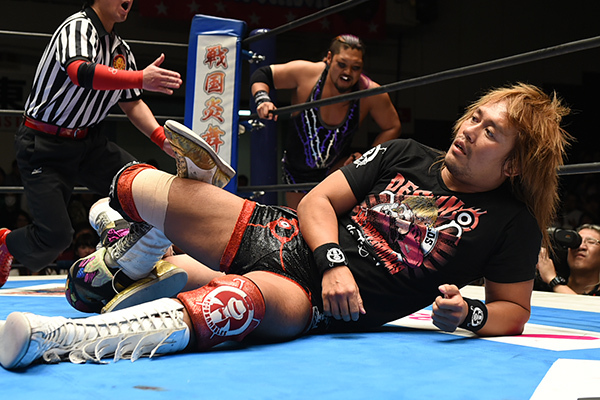 ‘I have a ton of respect for Naito, honestly, up to a point. He takes the easy way out. As a wrestler I have so much respect for him. 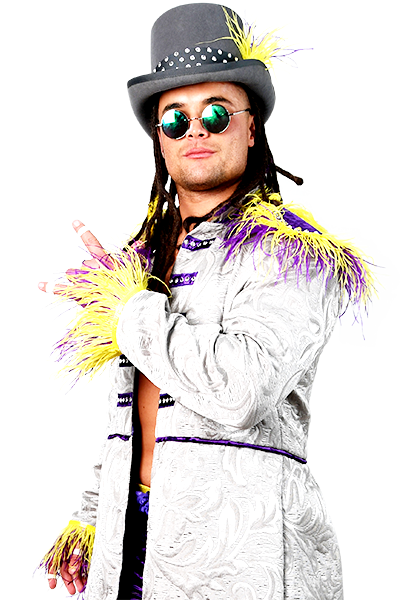 He has a lot of heart, he’s one of the fastest, he’s an incredible wrestler. Between the ropes bell to bell, he’s incredible. — Do you think he deserves to be champion? — When you started in New Japan you teamed with Naito. He didn’t treat you too well back then. What memories do you have of that time? — Naito mentioned that he might have considered you for LIJ and you didn’t deserve it. — LIJ is the most popular group at the moment, but their thinking is very different to yours. What don’t you like about them? 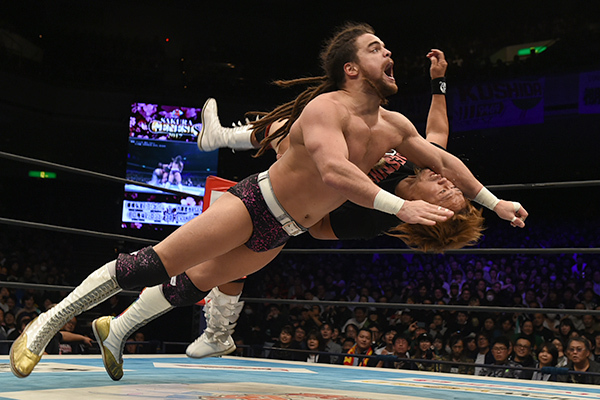 –What are your goals in New Japan, and what would you like to say in the ring as a wrestler? — What draws you to New Japan specifically? –How do you feel about New Japan coming to America? 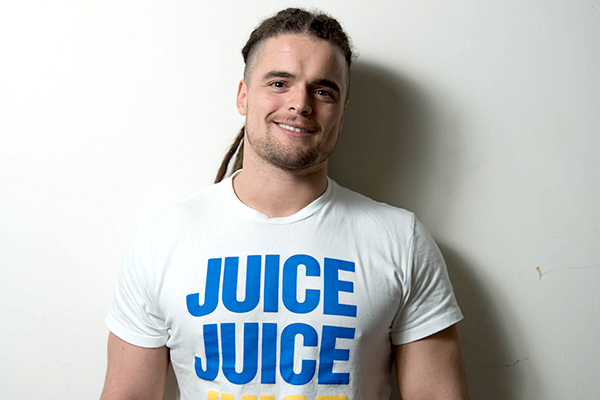 –Does that really come from having been in the WWE system and starting over as a young lion here? — What does New Japan mean to you in a few words? –Do you think Naito has those? –What do you want to tell Naito? ‘Naito. 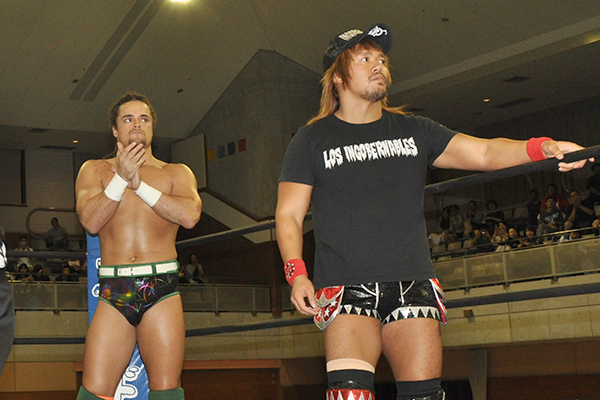 No team Taguchi Japan, no LIJ. One on one for the Intercontinental Championship. And I know you say you beat me three times, I’m not worthy, but I don’t care what you think. Let me ask you. If I do hit Pulp Friction and pin you, what happens? What happens to the guy atop the mountain? What happens to LIJ? It all goes away. But if you beat me, what then? I just live to fight another day. See, I’m supposed to lose this match. You don’t think I’ll win. The fans probably don’t think I’ll win. If I lose this match, I’m in the same place I am right now. But if you lose this match? You’re getting knocked off the top of the mountain.